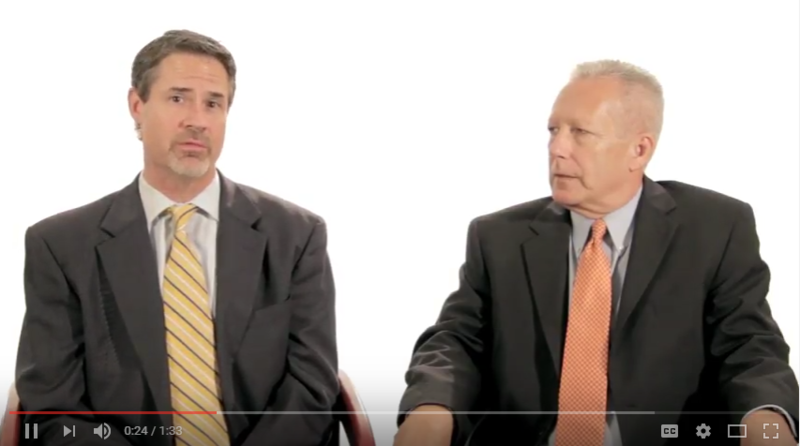 Scott Dozier and Dan Hyatt discuss the impact of the fiduciary rule on both the advisor and plan sponsor. The impact of the fiduciary rule on the advisor has several aspects to it. Not only are they now a named fiduciary on retirement plans, but they are limited in the choices of products, services, and vendors that they can use as well as how they employ 321 and 338 services. And going forward, they will be limited in their pay, how they’re paid, and who pays them. As well, there will be consolidation in the industry at the broker-dealer level as well as the product level. The rule has also had a major impact on the plan sponsors as well. First and foremost is they’re challenged now to really benchmark their plan. And benchmarking not only includes the fees like they’ve used to in the past but it also includes the funds, as well as the service that the advisor is providing to the employees. Which leads to the second part. The plan sponsor is challenged to make sure that the employees are getting what they need. Not only the education for their individual accounts but also with regards to enrollment meetings as well as online tools to work on their accounts. Here at Alliance Benefit Group we really focus on service. And we’re here to help the advisors not only service those accounts but also to retain that business. Most Definitely.